Anyone knows me knows I am not a video game player. I have a lazy eye and so video games have always been tough for me to play and so I’ve never had any interest in them. However, I’ve seen a good movie based on a board game in Clue. I’ve seen a good movie based on an amusement park ride in the first Pirates movie. Anything can produce a story worth telling on the big screen. I wasn’t planning on seeing Warcraft with everything going on getting ready for my trip but I ended up with a free evening so I figured- why not give it a shot? I went into the theater with an open mind hoping to at least have dumb fun and I came out baffled. I think I’m a pretty smart person but I can’t think of when I’ve been more confused over a film’s narrative in my life. I couldn’t even tell you a name of a single character. The thing about a movie like Lord of the Rings is it seems complicated but in reality it is very simple. There is good vs evil and a powerful ring that needs to be destroyed. That’s it. Everything else is either an obstacle or assistance to that objective. We also build characters slowly. We start with 2- Frodo and Gandalf and then add Mary, Pippen, Sam, Aragon, Legolas etc. 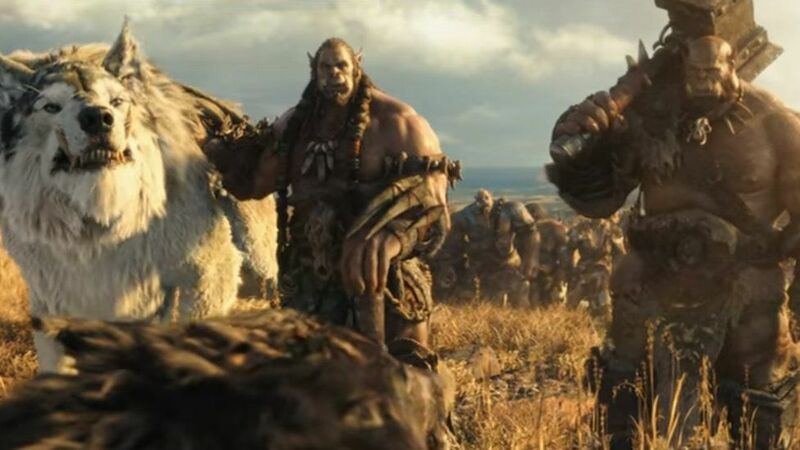 The problem with Warcraft is it splits its time between 2 groups- humans and orcs. It’s never clear who is the good guy and who is bad. There are many characters within each realm and each has a backstory and motivations. Without a lead narrator to focus on like say Willow in Willow it felt impossible to remember all of this. I guess that’s where being a fan helps because you already know who all these characters are. Then there is magic called the fel and a portal but I didn’t really understand what that magic did or how it was used. The rules of the portal were very murky. And some scenes just didn’t make sense. 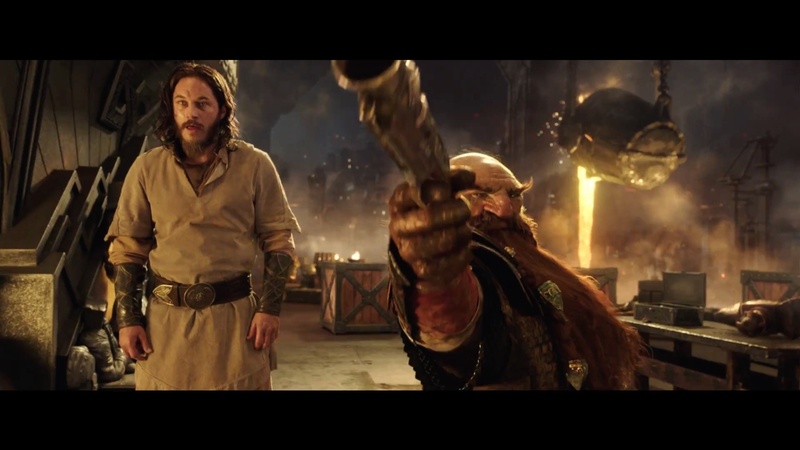 Like towards the end the characters are battling and then Travis Fimmel’s Lothar is knocked down to the ground. The screen goes black and he wakes up. All the orcs are watching him and then he takes on the leader orc. Why are they all watching him? What has changed from when they were just battling with each other? I have no idea. There is also a pool with special fel powers that seemed to be both good and bad. Ben Foster plays Medivh who is a wizard I think but he’s no Ian McKellen. That’s for sure. Most of the time he seems good but then he is bad and I didn’t know why he was bad. Paula Patton is one of the most beautiful women in the world and she looks like a bad Princess Fiona at Comicon. 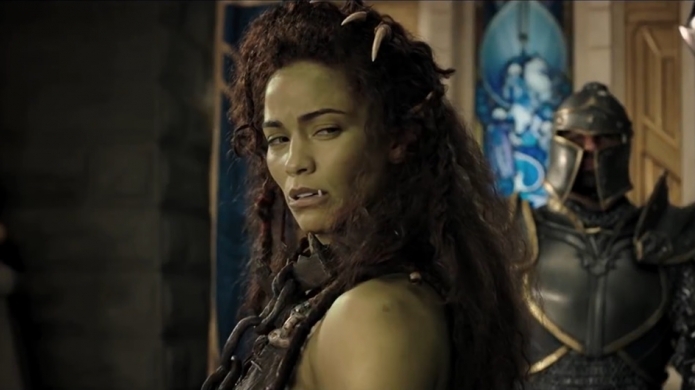 She is half orc-half human but her relationship with Lothar and Dominic Cooper’s character is confusing. She’s so wooden in the part I think she will be nominated for a razzie. Toby Kebbell is the best part as Duratan but the movie goes away from him for long sections and I felt like he should have been more of a narrator. It was confusing why the bad orc Gul’dan didn’t just take Duratan out when he had the chance. Why did the orcs put up with Gul’dan was never clear when Duratan seemed like the natural leader? There was the fel but I didn’t get it. Honestly I fell asleep twice for a minute or two. 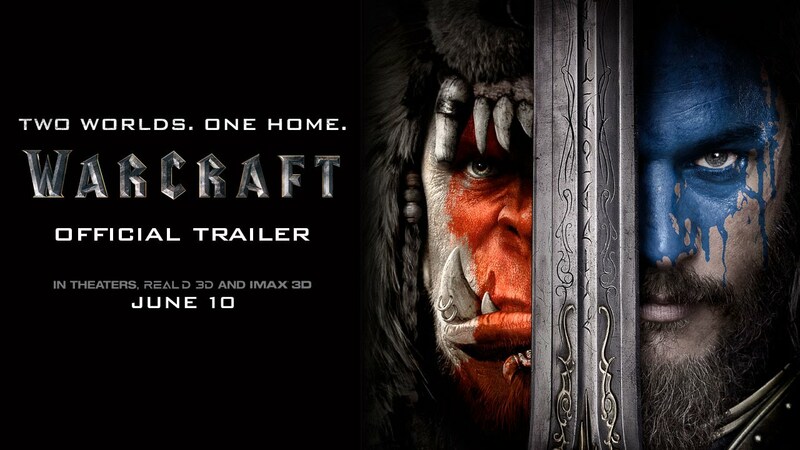 I guess it looked ok but other than that I found Warcraft to be a boring mess. I’m told fans of the game love it, so that’s cool. I can only speak for myself and say it didn’t work for me. The acting was also really poor from everyone. Glen Close does appear and that scene made no sense to me (sensing a trend here…). But Dominic Cooper, Toby Kebbell, Paula Paton, Ben Foster, Travis Fimmel, Daniel Wu have all done good stuff but here they all felt flat and wooden. My advice to future fantasy directors- KISS- Keep It Simple Stupid. Fantasy that works like Star Wars or Lord of the Rings are at their core simple stories of good vs evil and a heroes journey. 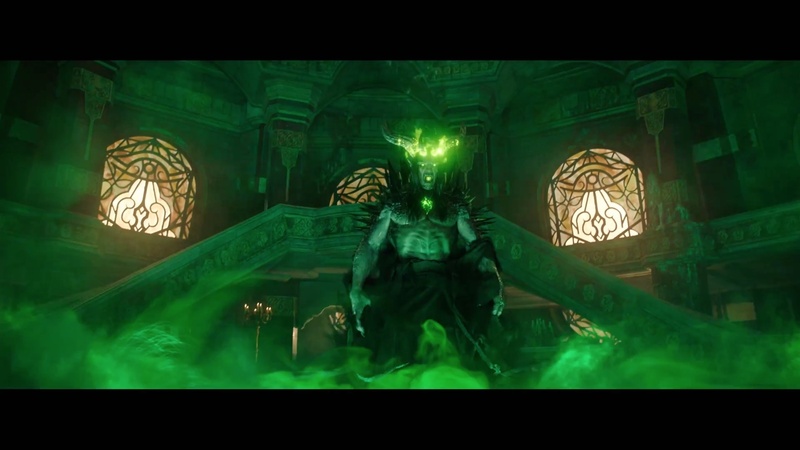 All the cool special effects and world building mean nothing if the story doesn’t work for this kind of movie. KISS! KISS! Haha….I might be the only person who really liked Warcraft. Like I said in my review, the movie is for the fans. Yeah so I’ve heard, which is cool. I’m sure knowing the backstory of characters and worlds helped a lot with the confusion. Yeah, the movie need some exposition to held the non-Warcraft fans out. The movie assumes you (the viewer) knows what’s going on. Yeah just throw us a few bones please! KISSing sounds like a good idea! Your husband sounds like a very wise man. It’s good to hear that a fan can look at it objectively and see it isn’t a good movie. And I agree it’s not bad enough to be funny like Gods of Egypt was. And he’s absolutely right. I was totally lost. The main problem was not having a true lead character or any kind of narrator to give some structure. And NO Sheldon Cooper cameo, FOR SHAME!!! Also, didn’t know that one part was Glenn Close until your review, I knew it was someone familiar, but thought it was someone else for some reason. Nope, never played it. Some of the rabid fan-base around it always scared me off a little and I think it’s mainly for computer, I play console stuff instead. Saw this out of curiosity more than anything and for a batch of silly fantasy fun and in terms of fantasy silliness I had some fun with it here-and-there with all the sorcery weirdness, big battles, and griffins. But anytime a character opened their mouths and started talking about the important politics of the Land of Googlehopper as overseen by Lord Pricklypants on the third age of Ultron or whatever I was lost and couldn’t keep most of the characters straight. Like, I know one of the Pumbaas was good, but I sometimes confused him with one of the bad ones. Also, if Paula Patton is part-Pumbaa/part-human/All wardrobe inspired by Pebbles and Bam-bam and hair inspired by Helena Bonham Carter, then how did this happen if the people act all shocked by seeing Pumbaas the first time, when exactly would’ve a human… you know… with a Pumbaa? Also, King Young Howard Stark tell Paula PebblesandBambam to kill him but the logic behind that whole thing made no sense at all. How does that help human-Pumbaa relations, especially since it only seems to hurt them? I’ll admit, the spoiler stuff in the trivia in imdb, makes little to no sense or me either, it all seems to be in some language I don’t understand! I do like how they gender-switched the typical ‘I’m going to battle, I hope to come back to you’ bit that most of these things have, but I will say even knowing nothing about this world I totally knew Bland-Yet-Serviceable Lead’s son was going to die in battle just based on the fact that that’s how these things are known to happen, so I guess… yay on some comfortable predictability in a movie that otherwise made little-to-no sense! Ratchet and Clank is still SO much better and one day people will truly appreciate its brilliance! Hahaha. Great comment. I think for me to have fun I have to at least know the characters and what is happening. Like you said I had no clue who was bad or what the protagonist was. To me it was just frustrating and boring. Pingback: Hell or High Water Review – Reviewing All 54 Disney Animated Films And More! Pingback: Miss Peregrine’s Home for Peculiar Children Review – Reviewing All 54 Disney Animated Films And More! Pingback: Current Mini Movie Reviews – Reviewing All 56 Disney Animated Films And More! Pingback: Tomb Raider Review – Reviewing All 56 Disney Animated Films And More! Pingback: Fantastic Beasts: Crimes of Grindelwald Review – Reviewing All 56 Disney Animated Films And More! 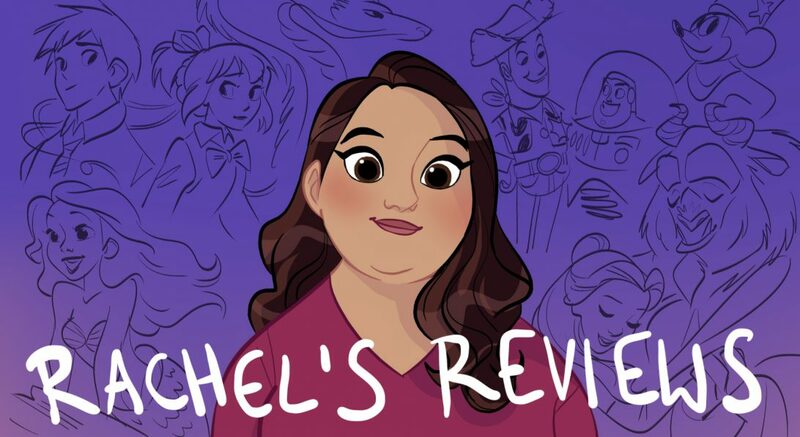 Pingback: Worst Movies of 2018 – Reviewing All 56 Disney Animated Films And More!